Summary: Would to be sweet to make crafts with kids? 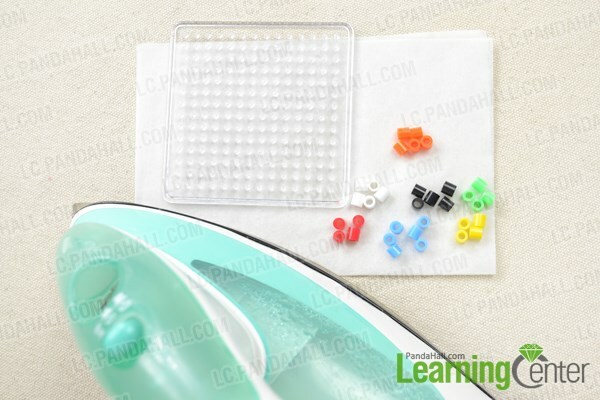 Today, this tutorial will be totally about how to make 3D perler bead designs. Come to do this with your children! 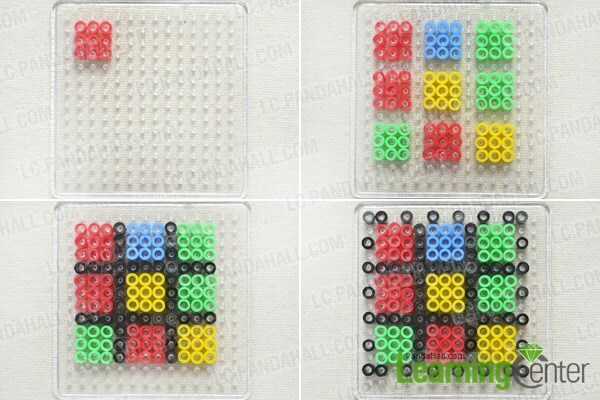 This 3D perler bead cube design will be a great decoration for your desk, and an even better gift. 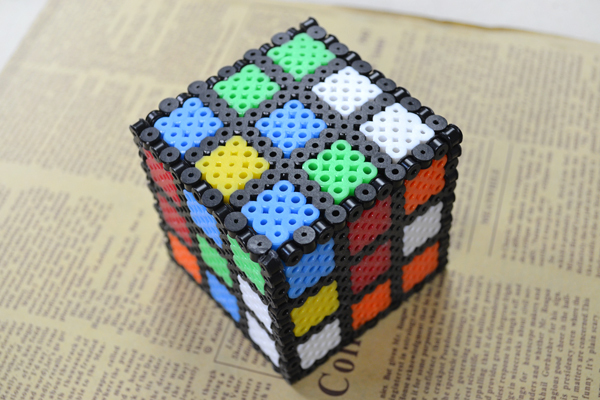 I choose the magic cube as the pattern to make this 3D perler bead design. 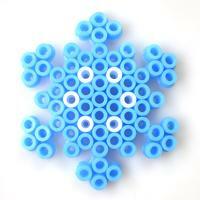 You can also choose dice as the pattern. 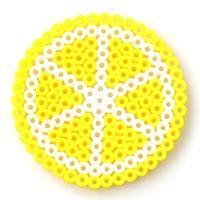 Now, follow me to learn how to make 3D perler bead designs! 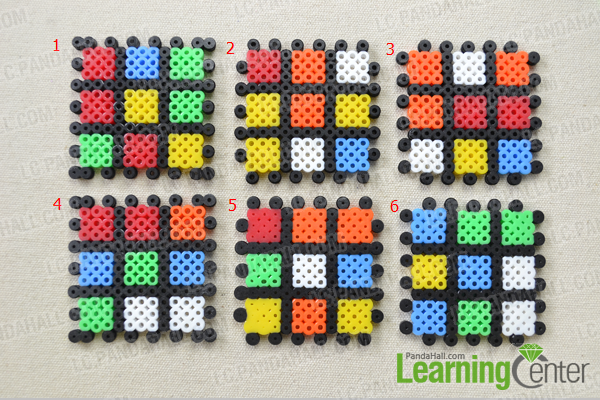 6th, make another five sides in the same method, you should pay attention to the outside black perlers’ place, the specific place of each side as following picture shows. 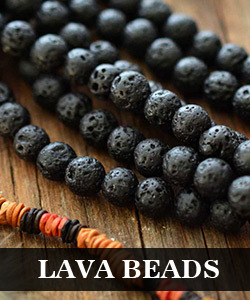 Connect all sides by joining the fitting beads to each other. Fantastic! 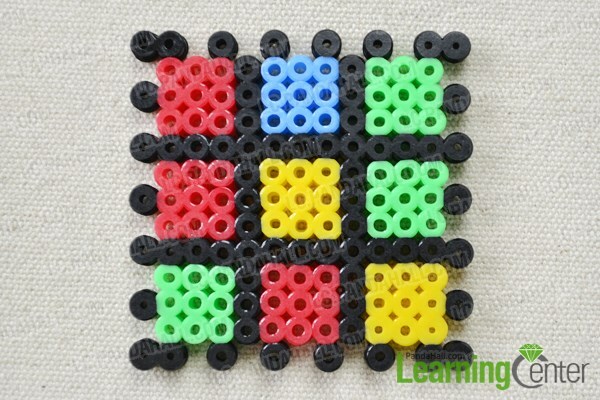 The tutorial on how to make 3D perler bead designs is over! 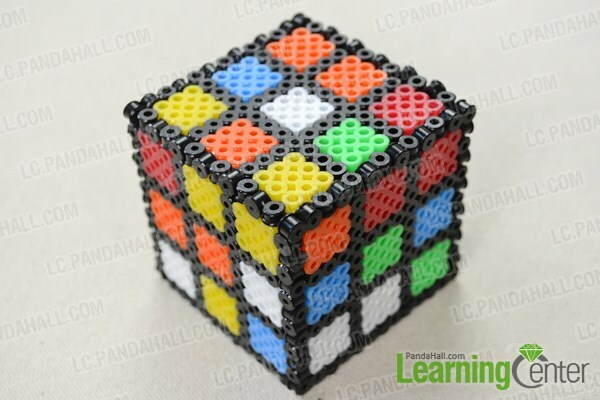 Based on this tutorial, you can design many other perler bead cubes as you like. To do it with your children, you will have much fun!